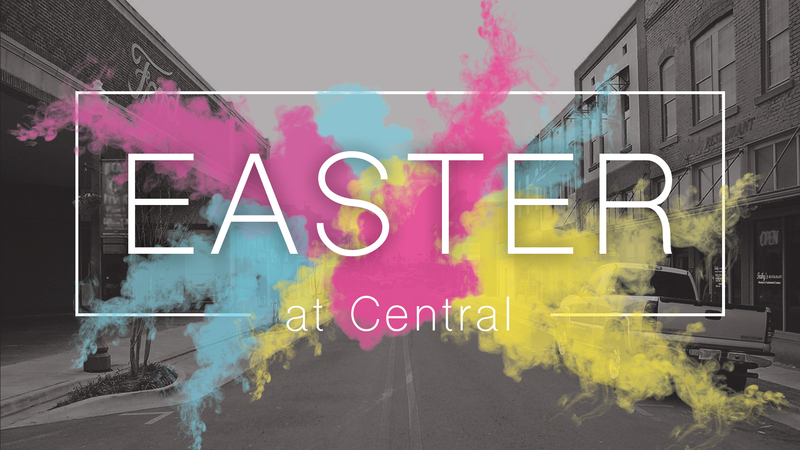 "UpTown Central" is our Grade School Ministry at Central Kids. Led by our Children's Pastor Bro. David Moore, our goal is for kids to fall madly in love with Jesus, and to know His love for them! You can see more about Bro. David here. At UpTown Central your child will worship with music and fun activities. Afterward, they will hear and be apart of an interactive Bible lesson. We believe involving kids in the story makes it come alive and makes it more memorable! We want your child to be excited to come to church each week!